God’s Word will not fail. Yet his Word is not as it seems to many. It is not a matter of keeping rules or performing rites. The Word of God has an altogether different purpose: that you may know that the Lord is God. The Spirit uses the Word to reveal God, to make us know him, not to simply make us religious. By faith, we know many things, as did the ancient believers (Heb 11:3-39). But God has provided something far better for us (Heb 11:40), and in this, God’s Word does not fail us. God has prepared salvation for us through faith in the knowledge of his Son. Eternal life is to know God and Jesus Christ, the one he sent (John 17:3) to show us the Father (John 14:9). We are meant to know—to fear, love, and trust—the Father through the Son. Do you love the Lord your God with your entire being, and your neighbor as yourself? Or are you just keeping rules? 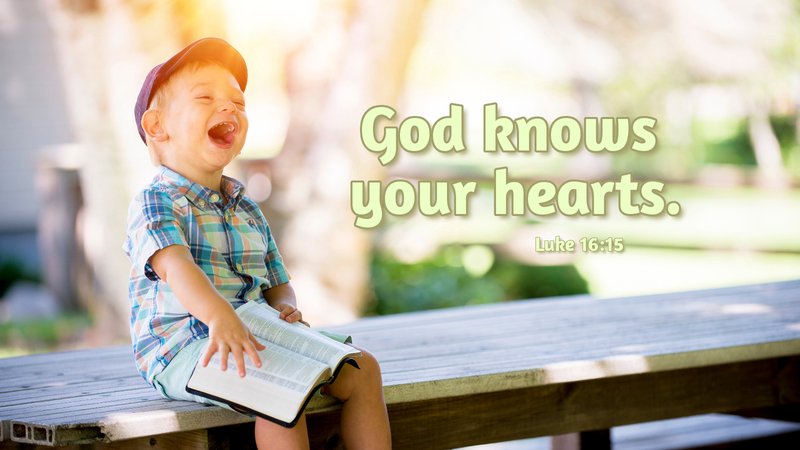 God knows your heart. The prophet announces that judgment is coming, a time when all will confess that the Lord is God (Phil 2:10). His Word will not fail. Prayer: Help me, Lord, to know you, through the power of your Holy Spirit. Amen.